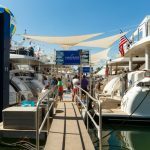 Are you Booking Transport to the Miami Boat Show this year? 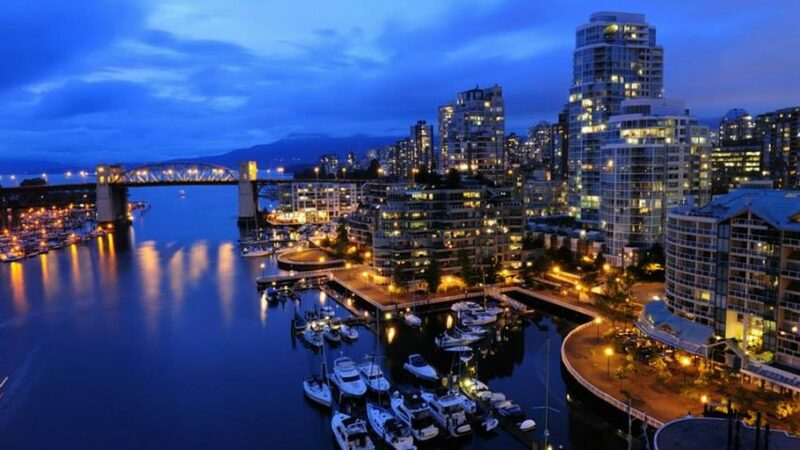 Learn About the VIP Experience! 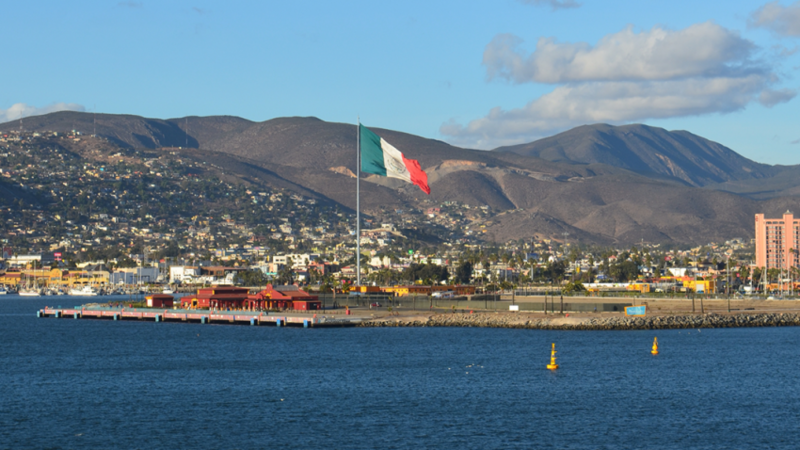 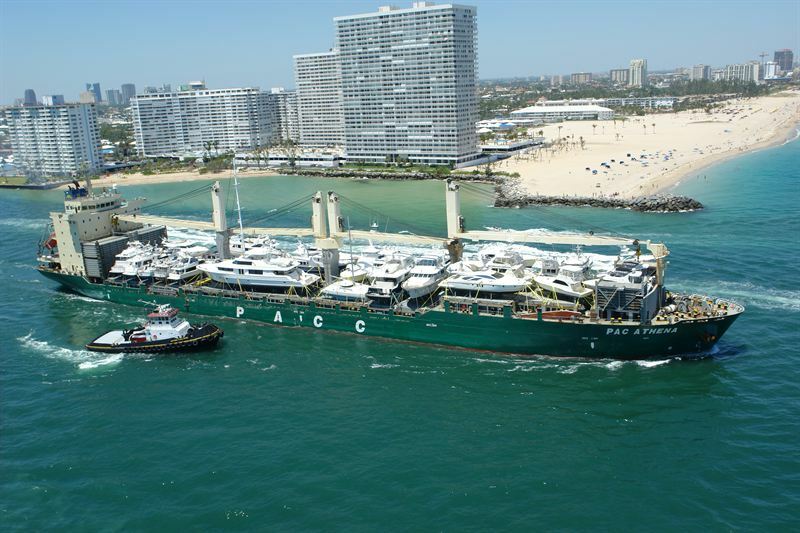 Pacific Marine Expo - The Largest & Longest Running Commercial Marine Trade Show on the West Coast! 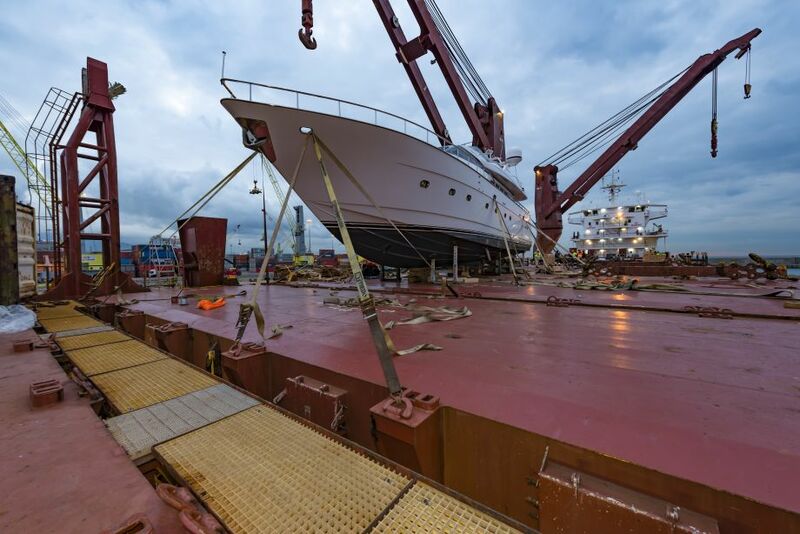 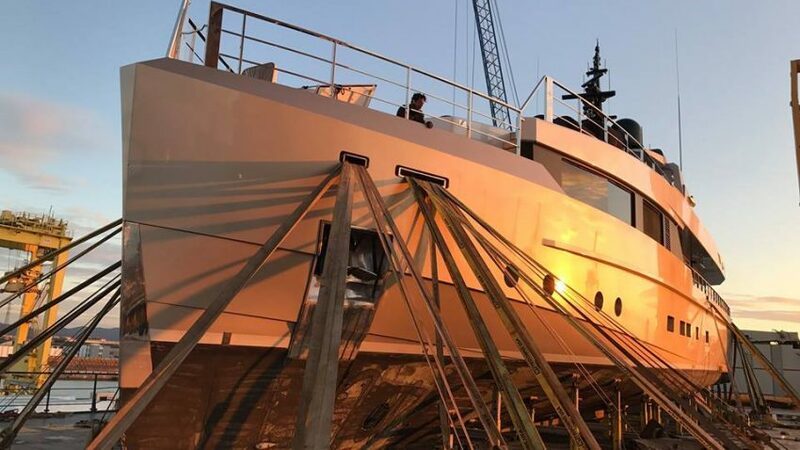 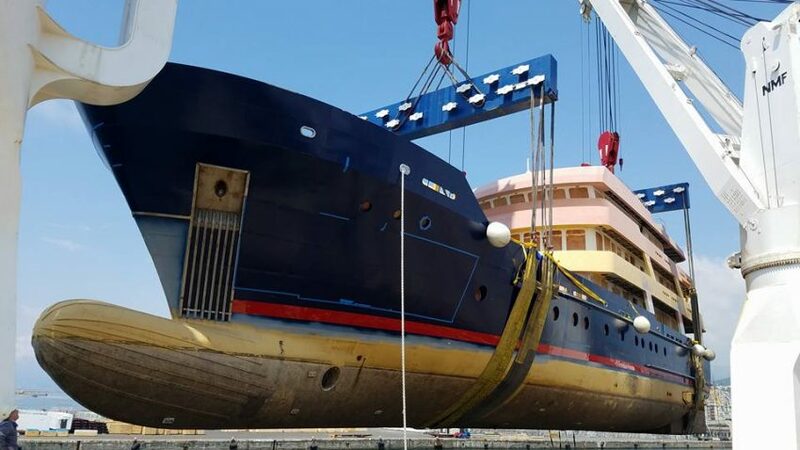 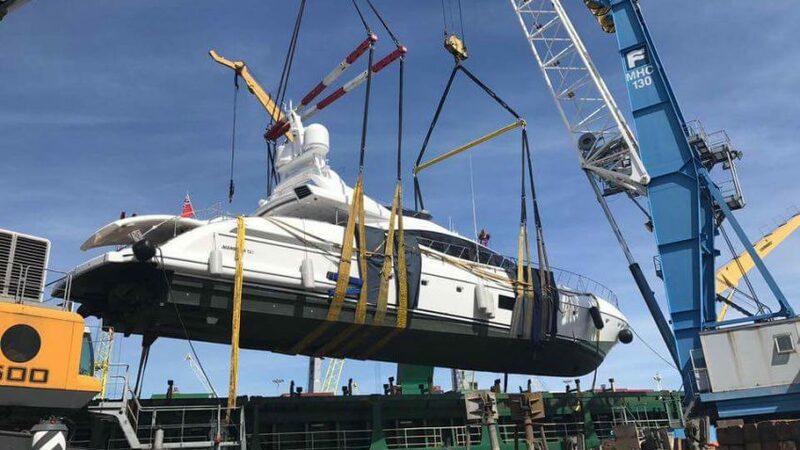 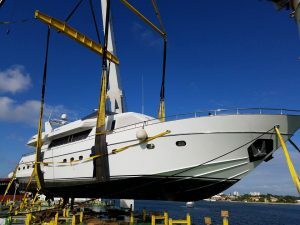 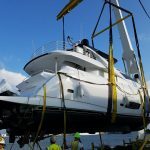 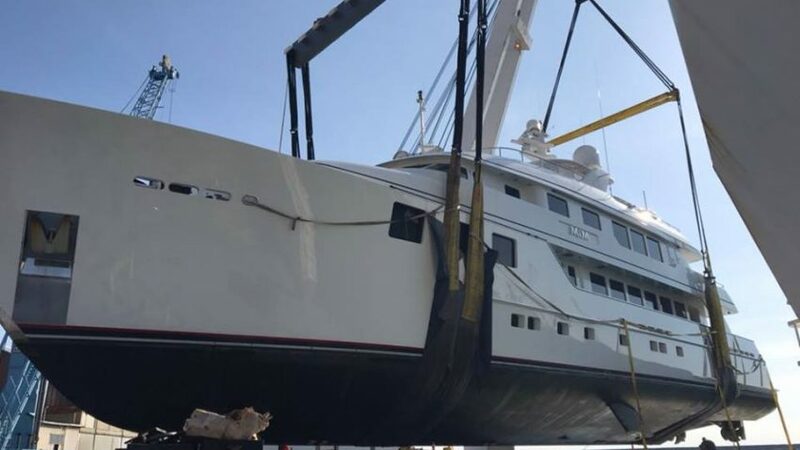 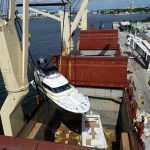 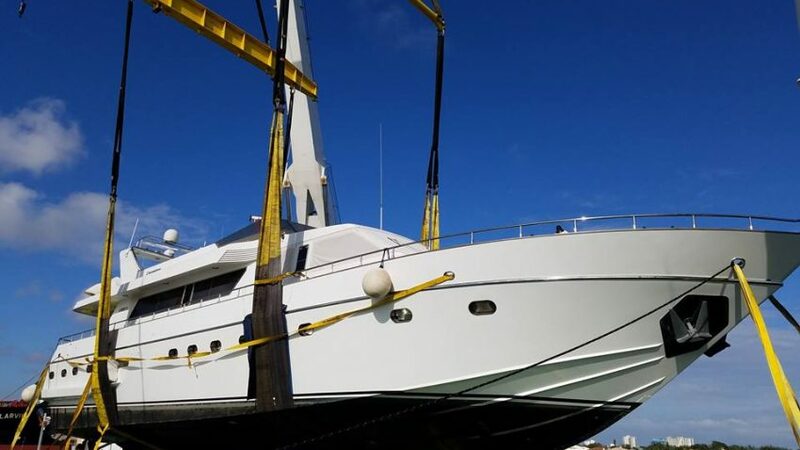 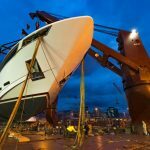 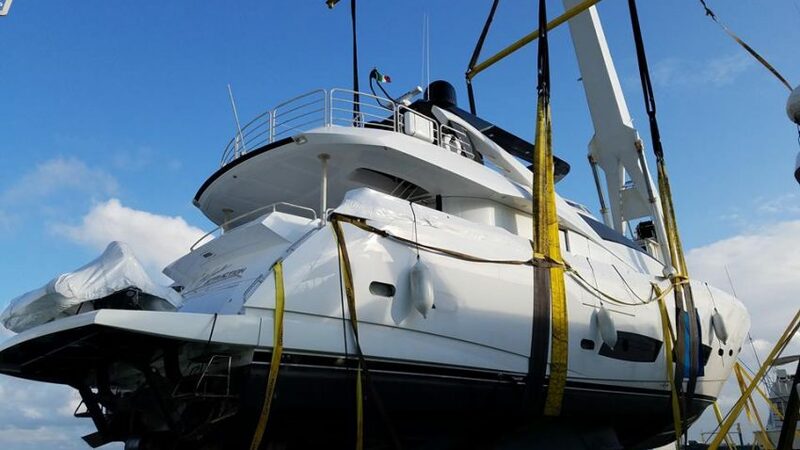 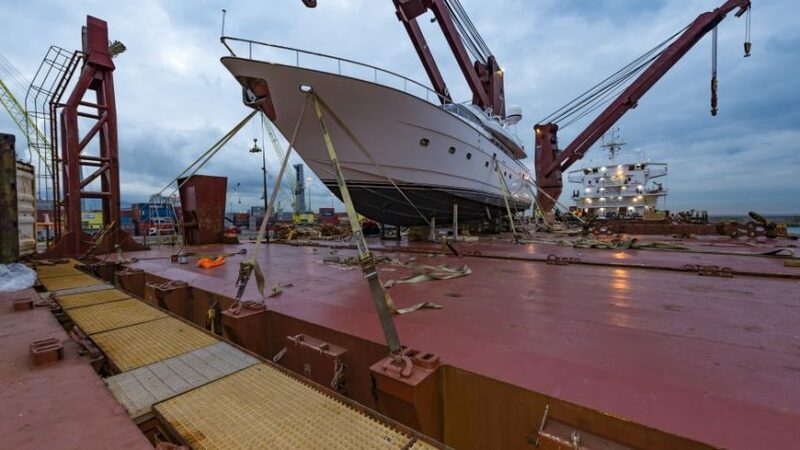 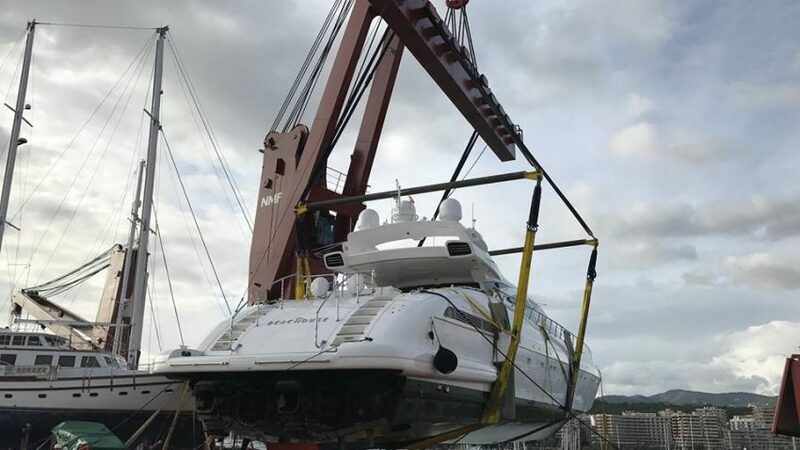 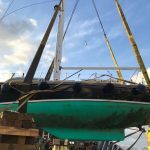 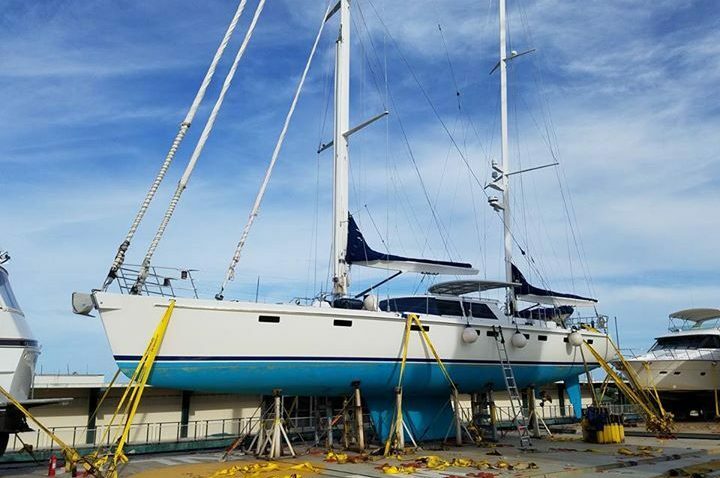 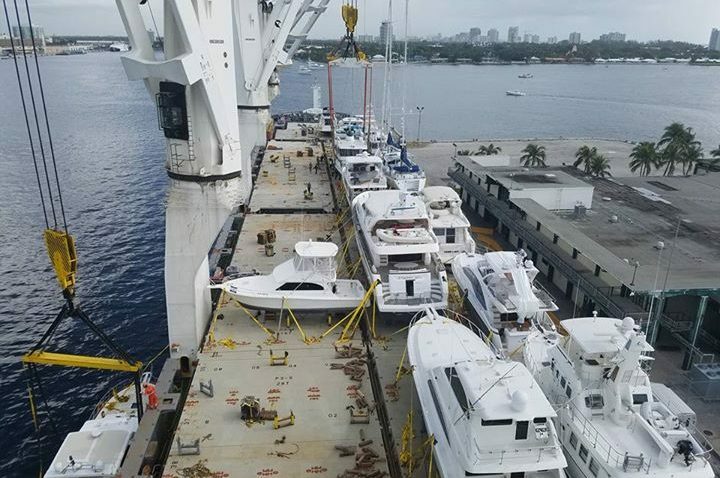 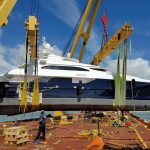 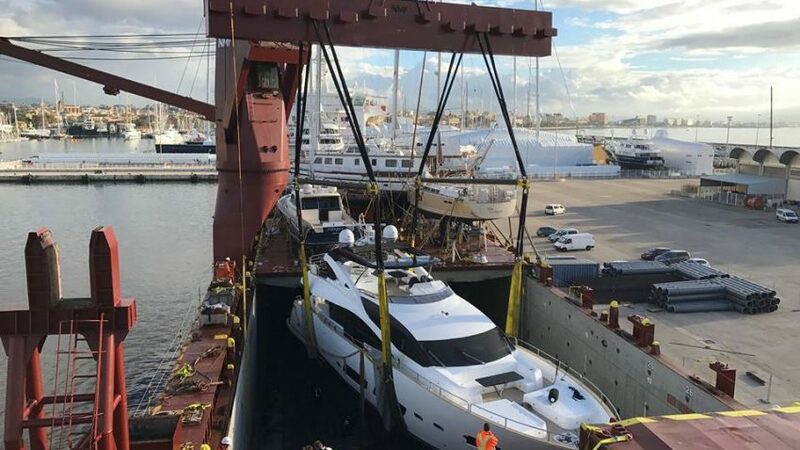 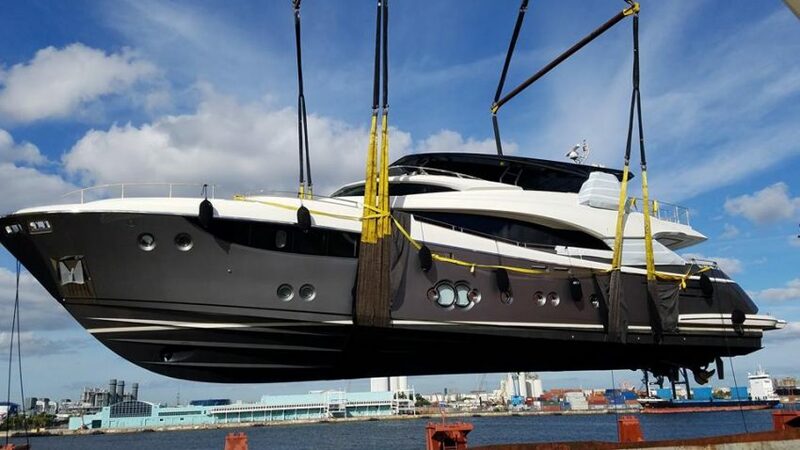 United Yacht Transport Adds Confirmed Vessels to Meet Higher Than Expected Demand in North America!